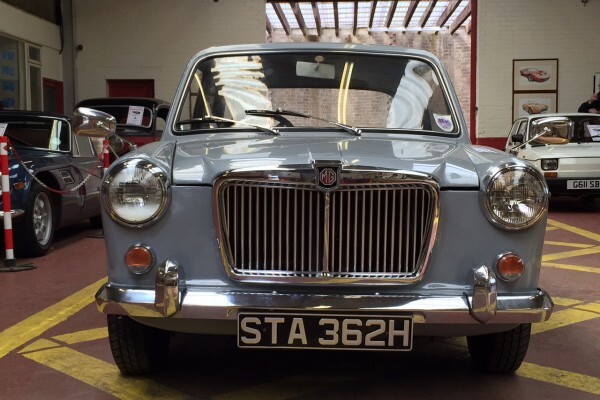 Last in the sporting MG small saloon series until the arrival of the MG Metro in the 1980’s, the MG 1300 arrived in 1967. 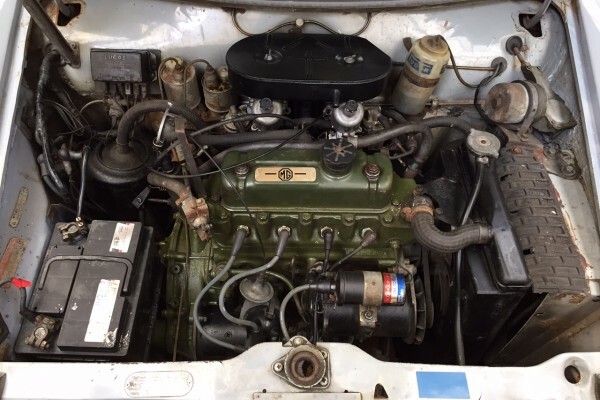 The twin carb, 1275cc engine gave excellent performance and gave the car a much welcomed sporting feel. 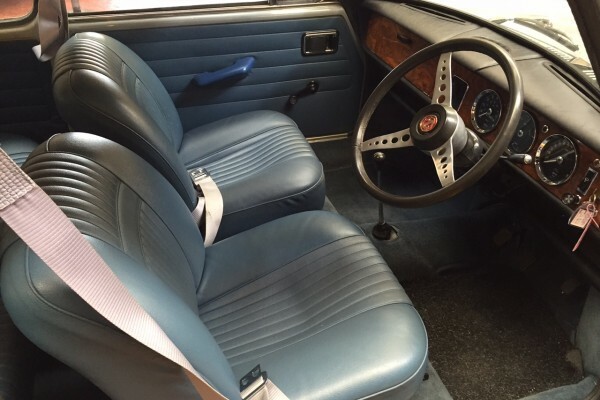 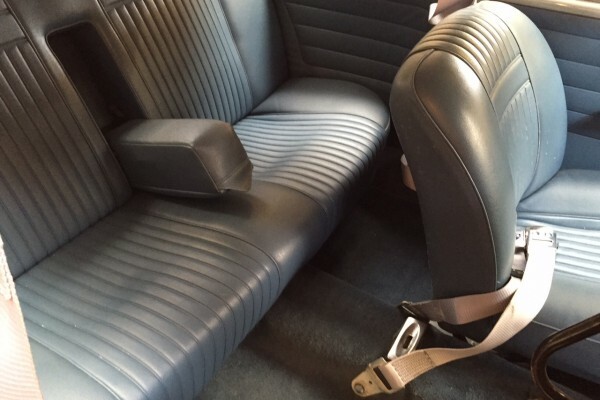 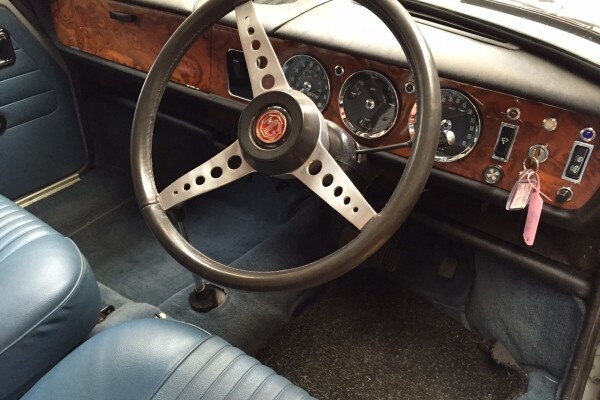 The MG 1300 received the same MkII modifications as the rest of the range in 1968 and also benefited from an improved interior which included an attractive burr-walnut dashboard. 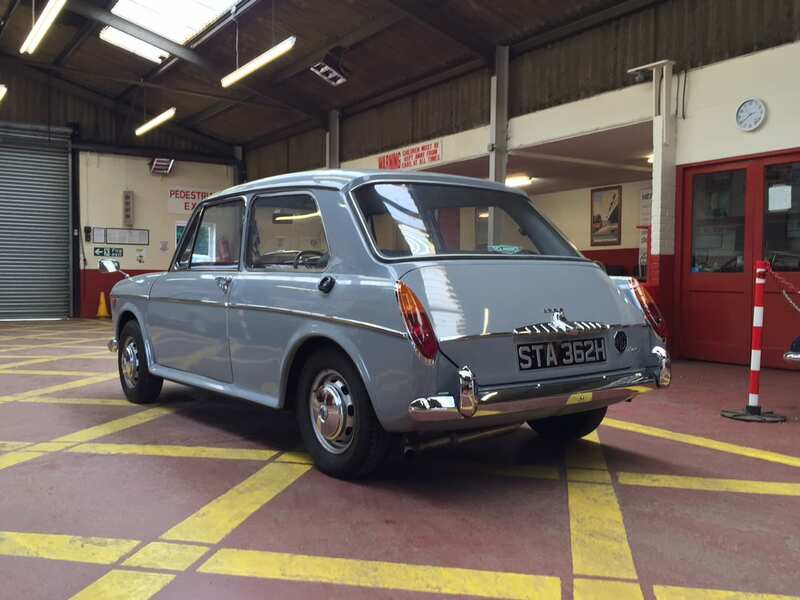 The MG 1300 remained popular throughout the late 60’s and early 70’s and remained in production until the 1300 range was finally deleted in 1973. 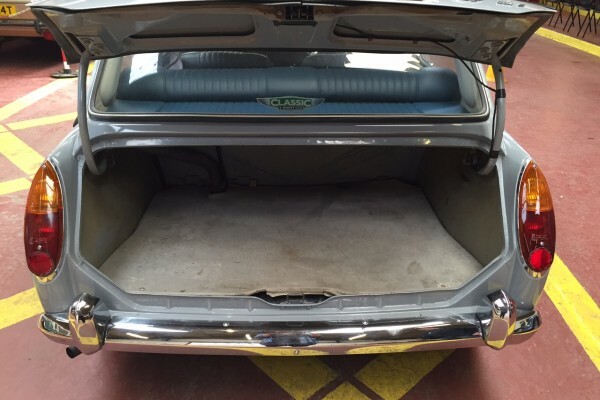 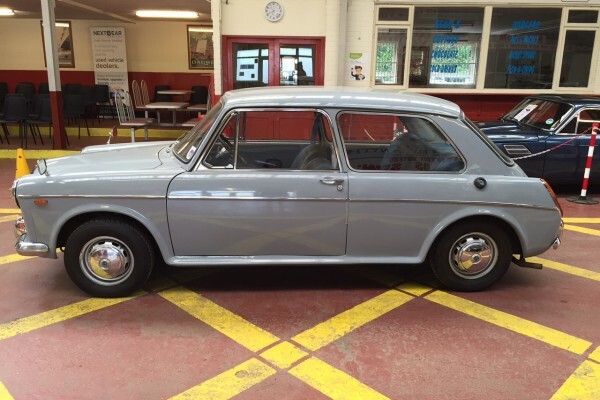 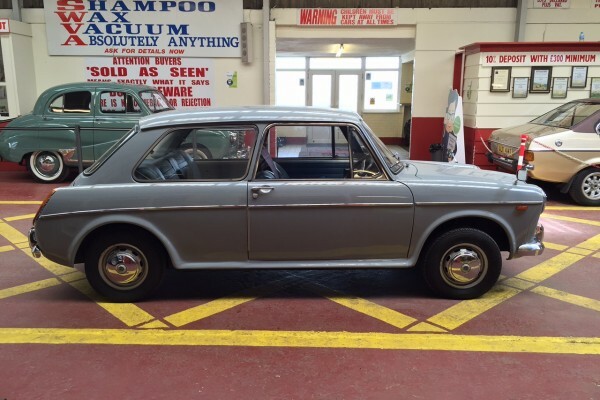 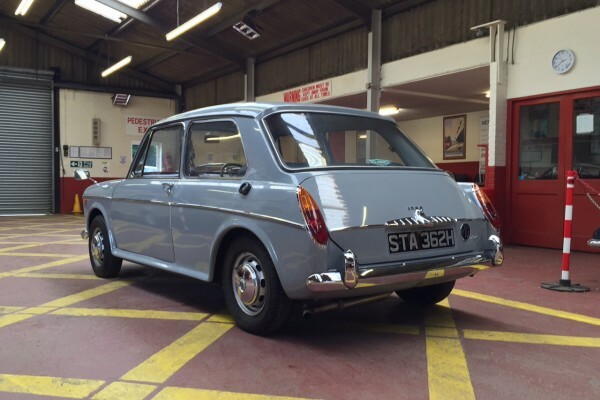 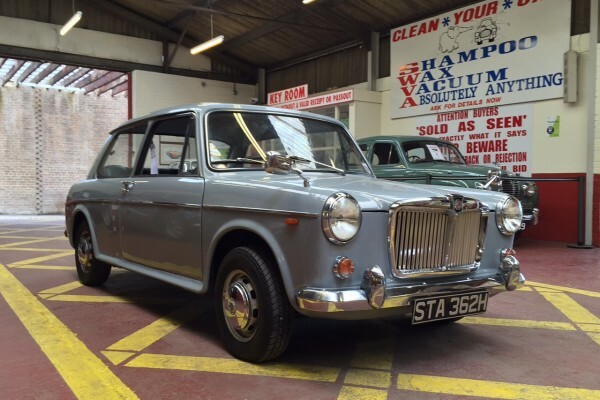 This MG 1300 formed part of a private collection of cars for many years hence its very good condition. 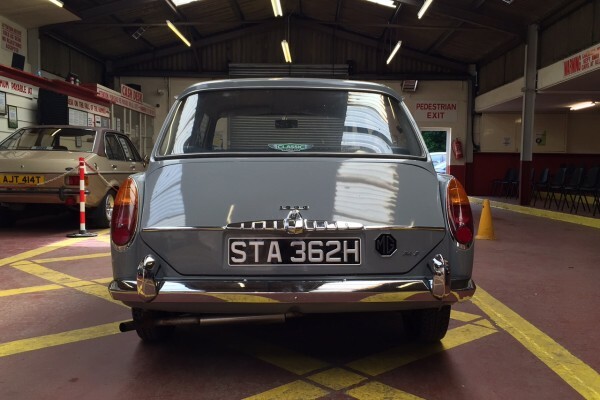 The history file includes loads of invoices. 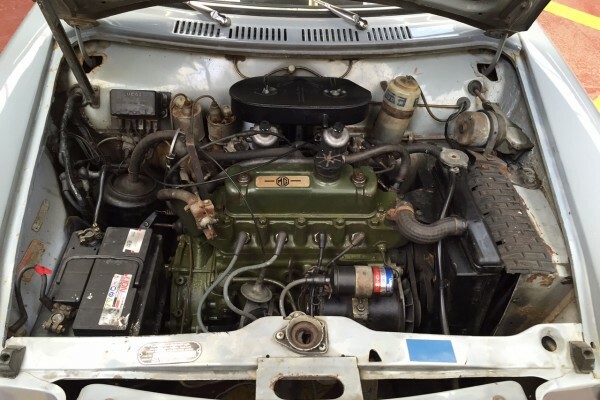 3 owners from new.